If your brainstorming sessions fail to produce amazing results, then you may not be doing it right. Bestselling author Scott Berkun posits that the most important thing about a productive brainstorming session happens after it ends. He discusses how to run a brainstorming session in a way that is most likely to be effective after it ends. 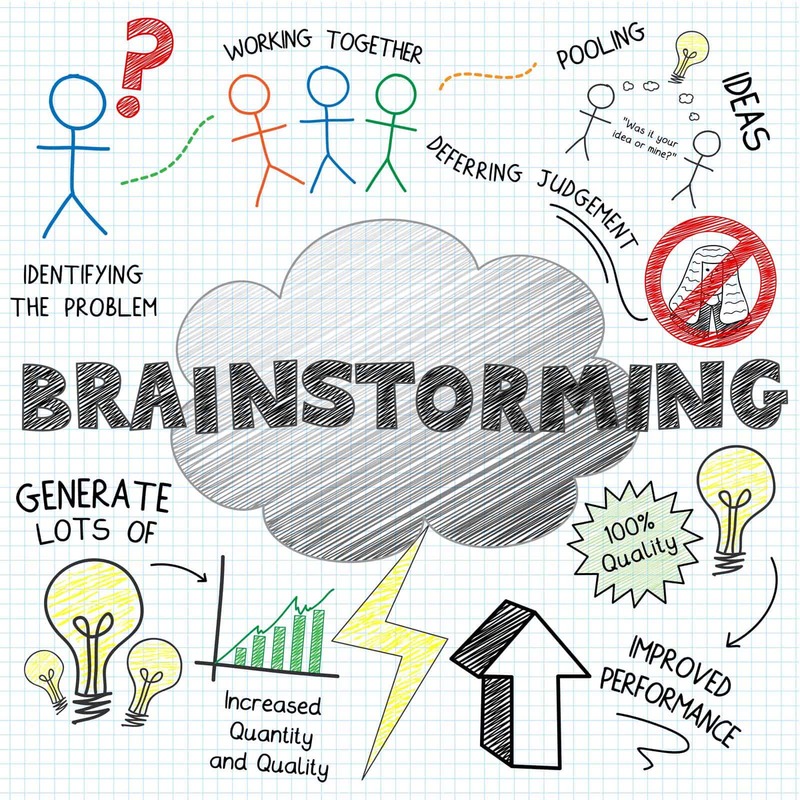 In this article leadership guru Brian Tracy shares his take on "How To Run An Effective Brainstorming Session And Stimulate Creative Ideas." Do you include your students and parents in periodic brainstorming sessions to come up with exciting new ways to introduce more people in your community to Soo Bahk Do® and to come up with new ideas about how to grow your school enrollment? Who speaks first in your brainstorming session? For a more productive session try starting by letting the most junior speak first and move up in seniority so that a senior's idea does not inadvertently cause "brain block" among juniors who may fear their ideas conflict with the senior's ideas, etc. after hearing the senior's ideas. Why not take some tips from creative professionals and see if your next brainstorming session yields more BIG IDEAS for growing your school or overcoming whatever challenge that prompted the brainstorming session in the first place. For example, here is one BIG idea that creates an opportunity to link Moo Do values and related behaviors directly to doubling new student retention during trial lessons and/or doubling your conversions from trials to paid student enrollments. Take a moment to share your comments. Experts in the brainstorming realm indicate that the QUANTITY of ideas generated not the QUALITY of ideas generated should be the desired outcome of a productive brainstorming session. The Forbes Magazine article "4 Steps To Successful Brainstorming" shares additional insights. Sometimes a novel idea can yield big results, so make a change and generate a TON of exciting and innovative ideas that can help you double your school enrollment and it may just surprise you about who that idea originates from.